Opened in 2017 by Ecaterina Paraschiv, Ibrik Café is a Parisian love letter to her Romanian heritage and formative years growing up in Bucharest. The café is named for the star of its coffee program, the ibrik. The device is a tiny copper pot with a handle that brews unfiltered coffee in a pan of hot sand, a practice originally developed in Turkey but became popular in neighboring Romania. 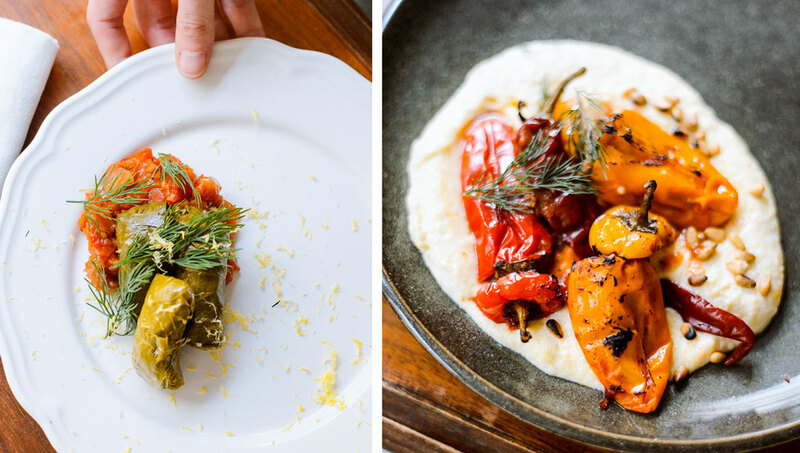 Her traditionally made beverages and beautiful menu of fresh Balkan dishes, filled with vegetables and bright colors, became a hit for customers in Paris. 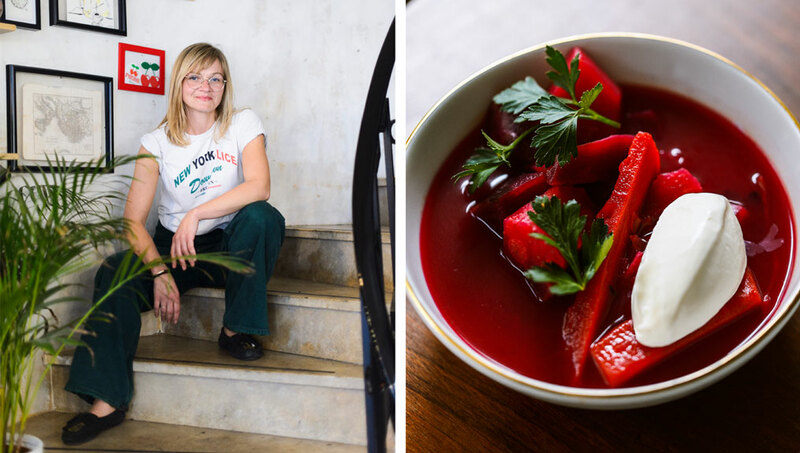 Now, Paraschiv is getting ready to open her second venture, Ibrik Kitchen. The new spot will be more focused on exploring seasonal Romanian and Mediterranean dishes, but as the name suggests, traditional ibrik-made coffees are still on the menu. Mastica, Ouzo, and natural wines from Eastern European countries will be the focus of the new bar program, designed by Stephen Martin. While a set date has not yet been announced, Ibrik Kitchen is scheduled to open in early December, and will be located at 9 rue de Mulhouse, 75002 Paris—walking distance from the original café.